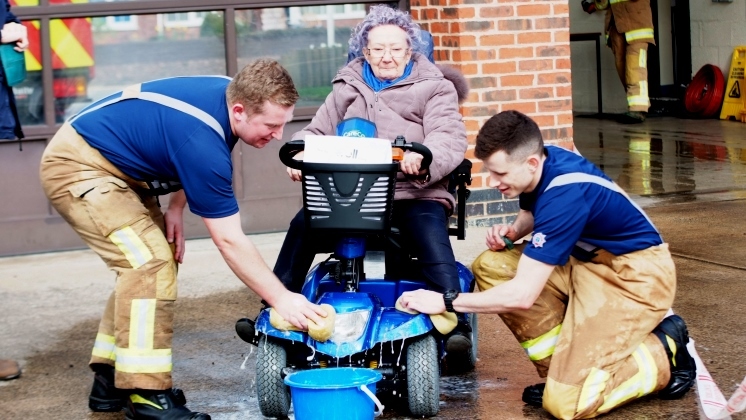 Here are a few hints and tips on how you can plan, promote and run a successful charity car wash at your fire station. 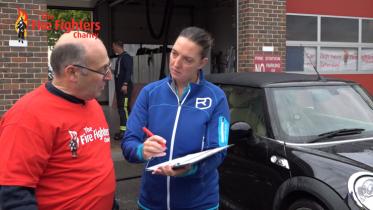 Order community fire safety materials to hand out on the day including road safety leaflets (liaise with local police if needed). Have sun tan lotion available. If possible have 4 washers per car, (1 front, 1 rear, 1 nearside, 1 offside).